With much of New York City’s attention focused on Yankee Stadium and the Major League Baseball All-Star Game festivities, Sony took time out Monday to move a few players in its notebook lineup off of its virtual on-deck circle and into the marketplace. At a special press event near Times Square, Sony showed off a mix of business, multimedia and lightweight notebooks aimed at capturing the attention of different types of users. 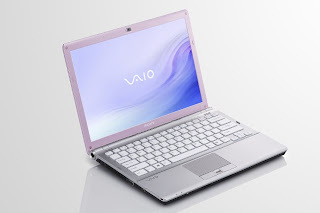 The heavy hitter of the group is the Sony VAIO FW (above), which aims to be both big and svelte at the same time. While its 16.4-inch widescreen display is bigger than that of most notebooks, the missing six-tenths of an inch allows it to fit into a package significantly smaller than that of notebooks with 17-inch screens. At 6.4 to 6.7 pounds, it’s much lighter than Sony’s own VAIO AR series 17-inch-screen notebooks, which can weigh as much as 8.4 pounds. The premium version of the VAIO FW ($1,750) comes with a Blu-ray disk drive that can output 1080p high-definition video to an external HDTV. 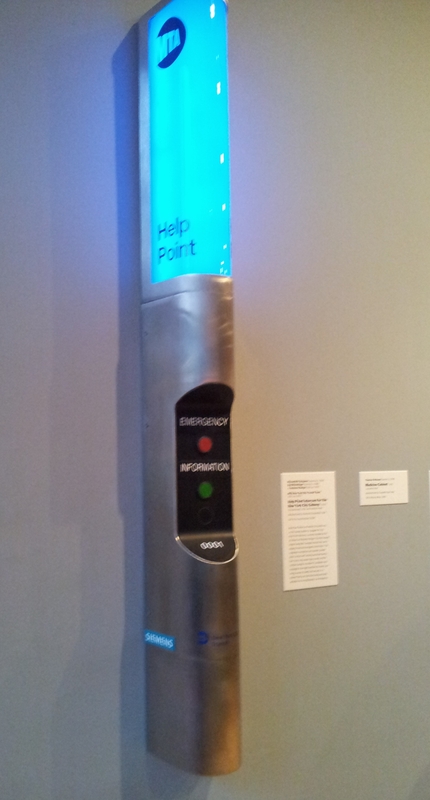 A standard version ($1,000) comes with a rewritable DVD drive. 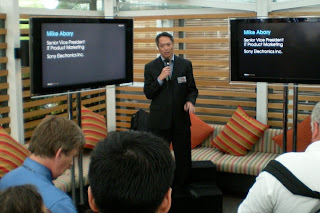 Sony’s new utility infielder is the VAIO BZ business notebook (right), which is built for hard and frequent use. 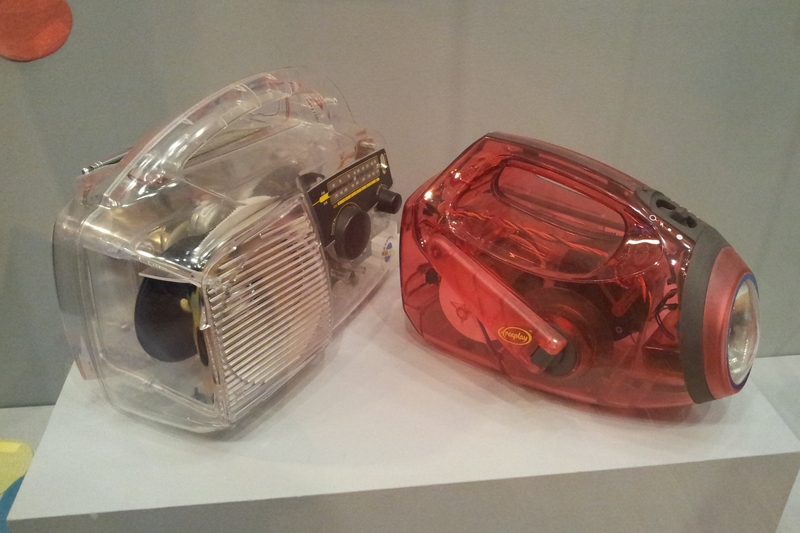 The unit (starting at $1,000) weighs less than six pounds and is housed in a magnesium alloy shell. The hard disk is protected by Sony’s G-Sensor shock-detection technology, which counteracts sudden movements. 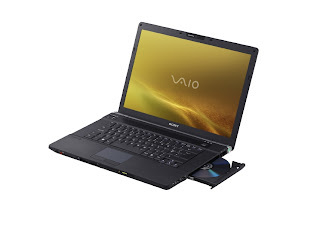 In addition to 15.4-inch screens and spill-resistant keyboards, the VAIO BZ series notebooks have fingerprint sensors, memory card ports and built-in Wi-Fi wireless networking. 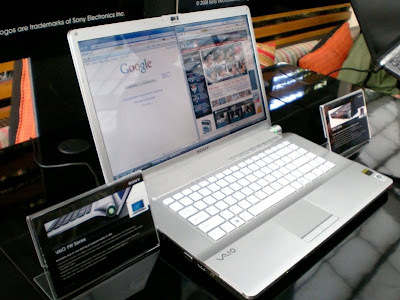 On the thin, light and colorful side, the VAIO SR series of ultraportables (left, starting at $1,400) weigh just over four pounds, have 13.3 inch screens and are packaged with entertainment and media-sharing software. The units, which can be ordered with a built-in webcam, come in five colors: black, sunset pink, glossy pink, classic silver and glossy silver. The VAIO Z series of lightweight, performance business notebooks come in carbon-fiber shells and feature 13.3 inch displays. The units come in at just over 3 pounds, have HDMI ports, can be ordered with Blu-ray disk drives and come with data-migration software so you can import data from your old computer via an online service. 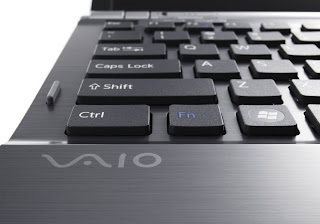 Like the VAIO FW and VAIO SR, the VAIO Z offers flat, slightly raised keys (see below), which, according to Sony, provides a more user-friendly typing experience. The VAIO Z can also be ordered with a solid state drive, a feature which greatly speeds up data retrieval shortens boot-up time. A version with a standard hard disk starts at $1,800 while a unit with a solid state drive will cost about $2,300. All of the units above are now available only or in Sony Style stores, according to Mike Abary (above), senior vice president for IT product marketing at Sony Electronics Inc.
Top and bottom photos Copyright 2008 Stadium Circle Features. 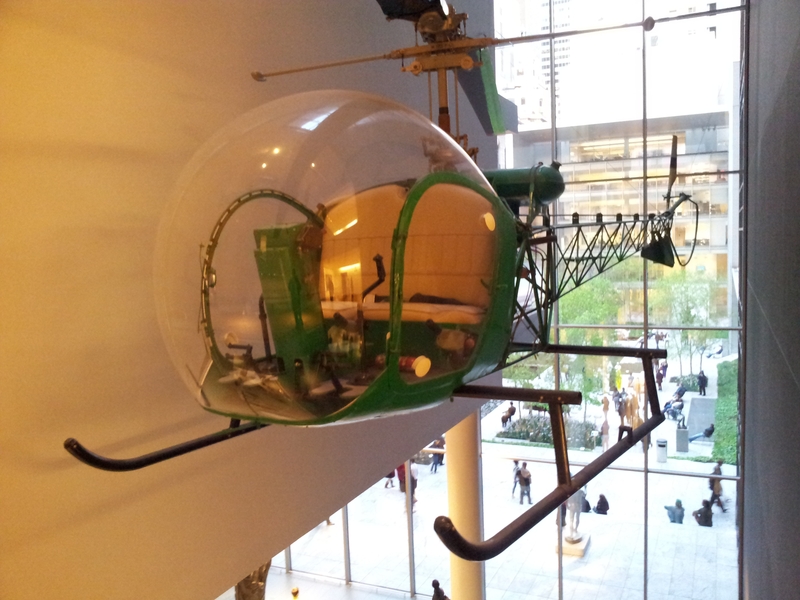 Other photos courtesy of Sony Electronics Inc. Text Copyright 2008 Stadium Circle Features.